The workshop of Eve caters to professionals: tissue furnishings at competitive prices, less than 30% on the price per meter for the entire part of 25 meters, less than 20% for the small piece of 15 metres. For individuals it is the economical solution for your spaces decoration at reduced prices. 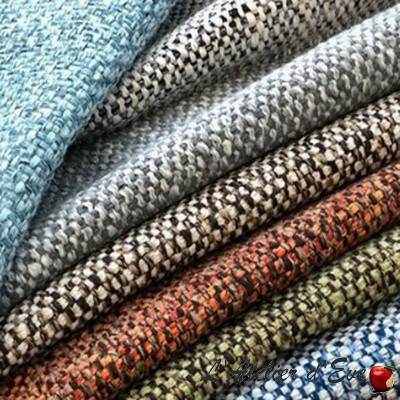 Wholesale upholstery fabrics, we offer you to enjoy room and half piece of our beautiful embroidered fabrics. 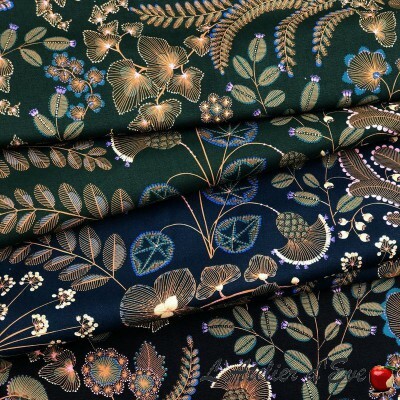 Let yourself be seduced by our selection: the selection and colour, different styles, but still this elegance that characterizes the embroidered fabrics. The workshop of Eve, specializing in home decor fabric wholesaler offers room and half room house Thévenon exceptional fabrics. Discover our rolls of fabrics plaid pattern graphics and timeless for an elegant atmosphere and contemporary. 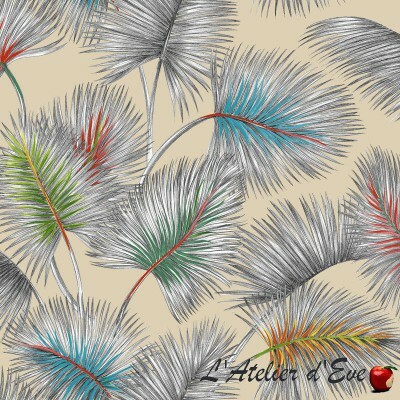 Wholesale fabrics Thévenon, the workshop of Eve is the number one online sales of rolls of fabric furniture for children: the choice of quality, affordable. Always at the forefront of fashion, we always offer the latest trend in home decor, listening to you, you can contact us for advice and quotes. Purchase and online sales of upholstery fantasy roll. 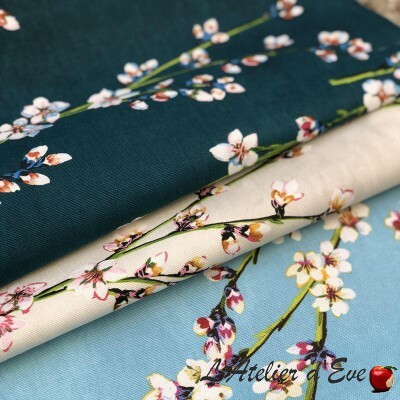 Wholesale fabrics Thévenon, the workshop of Eve is the number one online sales of rolls of fabric furniture fantasy: the choice of quality, affordable. 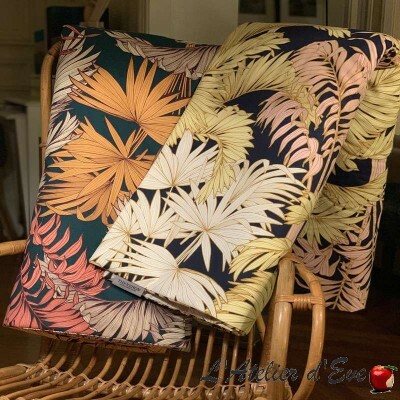 The workshop of Eve, your online shop specializing in decoration of the House, now offers Thévenon fabrics at wholesale prices. Discover or rediscover collections of high range fabrics, sold in parts and clamped. Discover our rolls of fabrics faux leather, ideal to create a decoration trend and original. Why you'll love our original fabrics and bring a touch of freshness to your decoration. In part or half piece, take advantage of our exclusive offers and immerse yourself in a unique marine world! Take advantage of our exclusive offers on the House Thévenon fabrics. Room and half piece you are offered at the best price, ideal to redo a small prize inside. Discover our rolls tissues obscuring, ideals to protect you from heat, cold and the rays of the Sun. Purchase and online sales of upholstery fabric roll deleted. Discover our rolls of fabrics with stripes, chart pattern for an elegant and contemporary atmosphere. 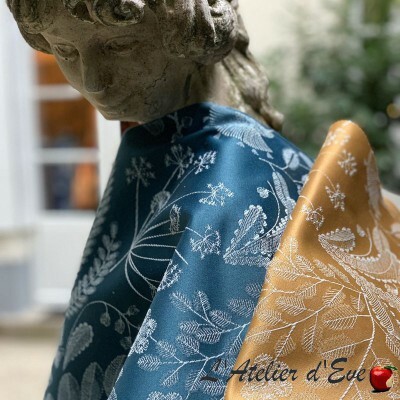 Wholesale fabrics Thévenon, the workshop of Eve is the number one online sales of rolls of fabric furnishings jouy fabric: choice, quality, price. Purchase and online sales of upholstery fabric roll together. Discover our rolls of tissue, ideals for harmonizing décor or bring a touch of color. Purchase and sale of rolls of sheers. 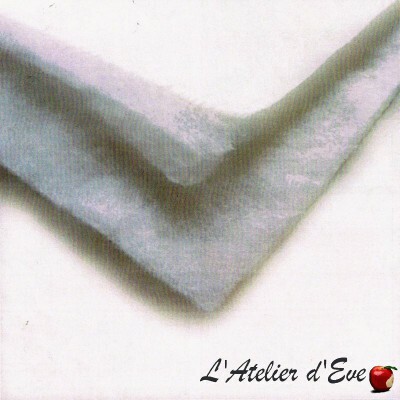 The workshop of Eve has selected for you a range of quality curtain. Declined in the materials and colours, our collections will help you enhance your decoration. Thevenon wide cotton canvas roll"Coco" collection Large width280cm Sweetness and character for this cotton canvas in large width. Its floral pattern will bring a touch of charming exoticism. Fabric roll furniture and seats Thévenon fabric width large width: 280cm 30% discount on parts of 25 m 20% discount on the 1/2 pieces of 12 m 50 Nice fabric furniture to the colors and patterns that remind us of snowy mountain and Christmas (Christmas trees, sleighs of Santa Claus carrying gifts, skis, snowshoes, snow time, snowflakes).